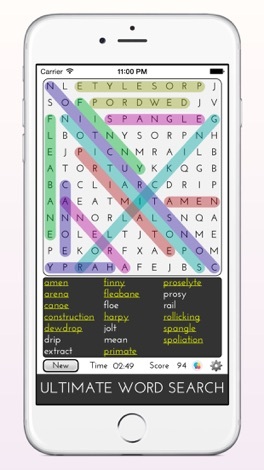 The original Ultimate Word Search with infinite puzzle unique every time you play. Ultimate Word Search is the classical word search game with no limits. 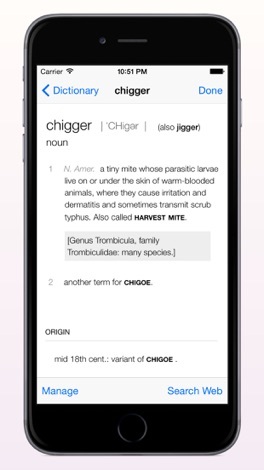 No categories, just infinite unique puzzles generated each time you play with words from English Dictionary. With neat clean interface and intuitive gameplay you just won't stop playing. Levels 1 to 3 are free and levels 4 to 6 are available as in app purchase. - the time left when you complete the puzzle will count as bonus score as 1 point for each second left. Each Level has its own Gamecenter leaderboard so you can challenge other player and follow your progress. You like word search but you're not the fastest player? Don't worry! UNLIMITED WORD SEARCH is just right for you too. You can DISABLE the timer and enjoy the game without the stress. Check your progress on the TOTAL POINTS leaderboard which takes all the points from all the matches, so your consistency will be rewarded! So prepared for the challenge? Remember! 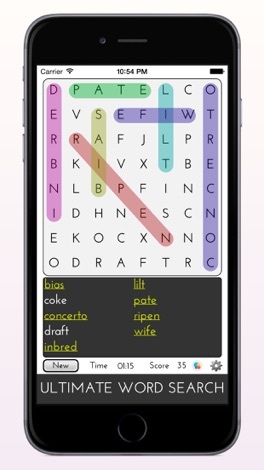 Word Search game is free and unlimited! Give it a try!